Housed in an old art deco cinema in Dalston, EartH Kitchen is a sunny, 150-seat restaurant with polished plaster walls . 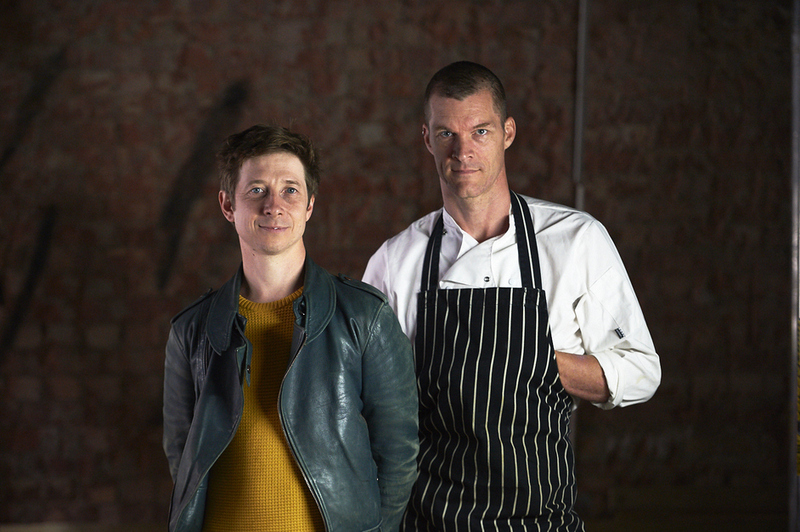 A neighbourhood-style restaurant on the building's first floor of multi-arts space Evolutionary Arts Hackney, or EartH for short, it has been set up by Auro Foxcroft, founder of Village Underground, and Chris Gillard, previously executive chef at the St. John Group. Food is seasonal and good quality with small plates of griddled mackerel and pork and duck rillettes or slow roast lamb breast and vegan dishes like crispy polenta for something larger. Steel windows face onto Kingsland Road there's a beautiful sculptural mirrored ceiling while melamine-topped tables give a pop of bright colour. Music is an important part of the whole arts centre and the restaurant joins in with Thursday jazz nights and Sunday DJ sets. In the cocktail bar, manager Toni Castillo, also formerly of St. John, oversees a list of wines with a European focus and mixes classic cocktails made with seasonal ingredients. EartH Kitchen gyms, sporting activities, health & beauty and fitness. The best pubs near London EartH Kitchen. EartH Kitchen clubs, bars, cabaret nights, casinos and interesting nightlife. Where to have your meeting, conference, exhibition, private dining or training course near EartH Kitchen. From cheap budget hotels to luxury 5 star suites see our discounts for EartH Kitchen hotels, including Hilton London Islington Hotel from 87% off.